For those of you attempting to phone: 704 775 8866 You may want to text us first providing name, phone, dates, address. We will then have you logged as a contact and verified as a real person!! THANK YOU! Our site is a WRECK. We wil clean it up when we can grab some time. Our apologies. LakeNorman2GO, Lake Norman Luxury Home and Boat Rentals offer beautiful rentals for business and leisure, on, off, or near the shores of Lake Norman, North Carolina. Suited for those who appreciate the finer things life has to offer. Charlotte, High Point, Ashville, and Race City USA-Mooresville, NC, all surround this sought after, and thriving, Lake Norman area. It has been chosen as 'the place to meet n greet' due not only to its water and foliage, but because its centrally located, offers sports, shopping, and entertainment, as well as, a resonable cost of living. 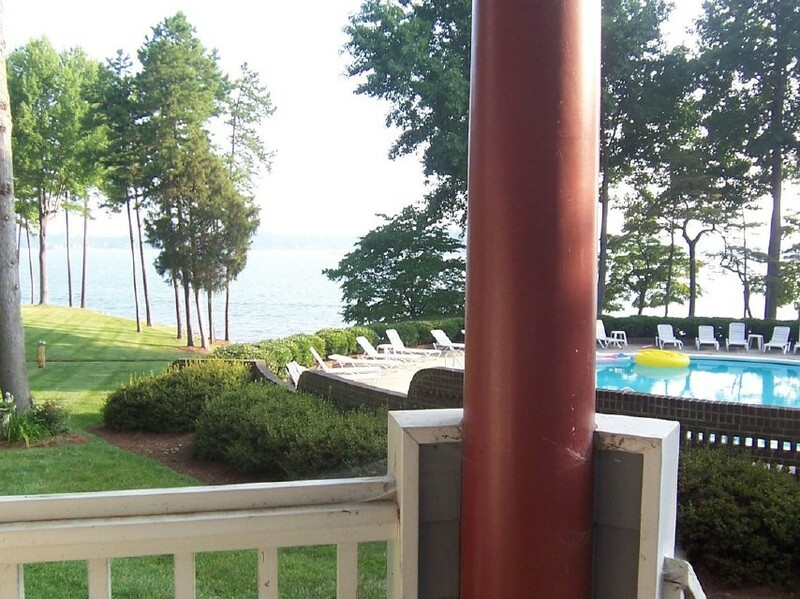 The Lake Norman water, land, and beach, drawn like a magnet, and especially for those who have an affinity for both excitement and serenity. Can't you see yourself gazing across the water, relaxing beneath a heavily laden tree canopy, considering all the opportunity that awaits: fishing, swimming, boating, and skiing are all offerrings here at 'THE LAKE'!! 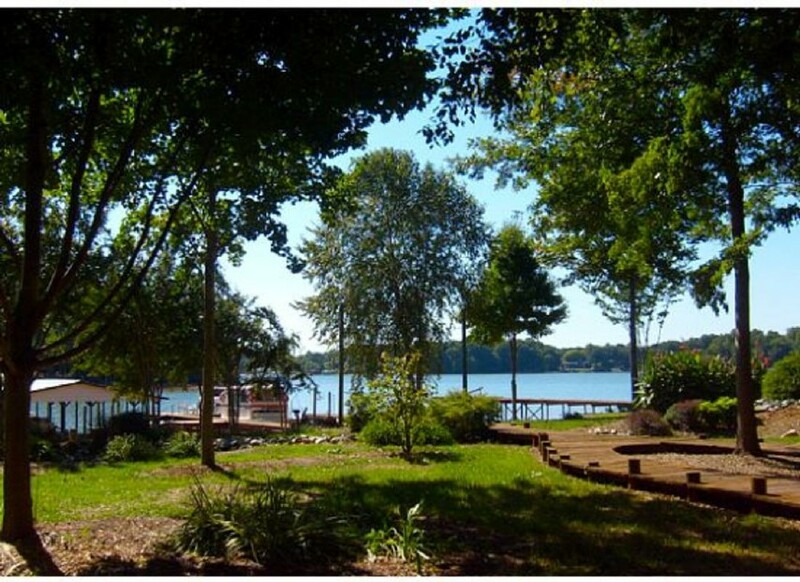 LakeNorman2GO of Lake Norman North Carolina, in the Piedmont region, and near Charlotte, offers waterfront, off water, or near water, furnished home locations. We have the ability to house business or leisure groups from 3 days to 12 month stays at Luxury homes and cottages, fully furnished having hot tubs, outdoor showers (confirm season and location), DVD, HGTV, WIFI, cable, fireplaces and fire pits, grills and game tables, beaches, high-end appliances, and manicured yards to boot! The feel is that of being 'off the beaten path' whilst the grocery and sundry is only a 1 mile trek! Have it YOUR way at a LakeNorman2GO stay! Lake Norman has it all! Ski, Boat, Jet Ski, Fish, Houseboat, Swim, Hot Air Balloon, White Water Rafting, Restaurants, Go-Carts, NASCAR, Wimbledon, Golf, FLW, American Bass, Sailing, Para-sailing, Shopping, did I say swimming, fishing, skiing, and boating....You name it - We have it! 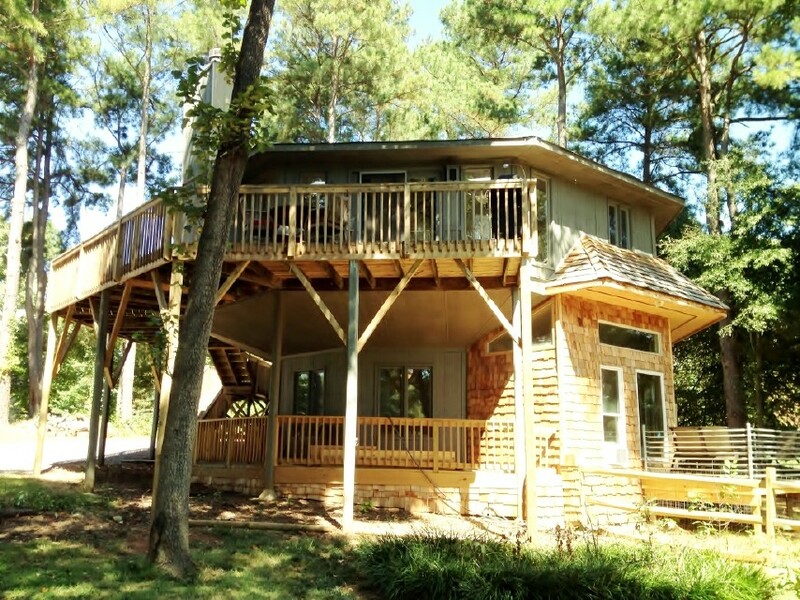 Beautiful accommodations on water, over water, or off water. Look at each location. You can pair it with one of the other locations, or in conjunction with additional accessories; pontoon, ski boat, canoe, kayak, paddle boat, tubes, skis, kneeboards, trainer board, and other adventure filled fun watercraft accessories! The Piedmont area is thriving, and Lake Norman is the central feature in beautiful North Carolina. For business meetings, family reunions, get-a-ways for two or larger groups, birthday parties, and anniversaries, this is the place for it all! Check out our photo album!